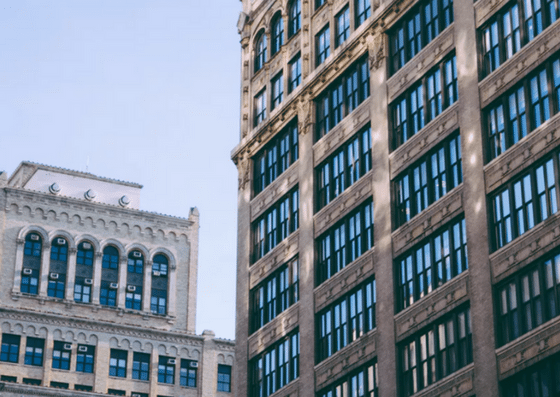 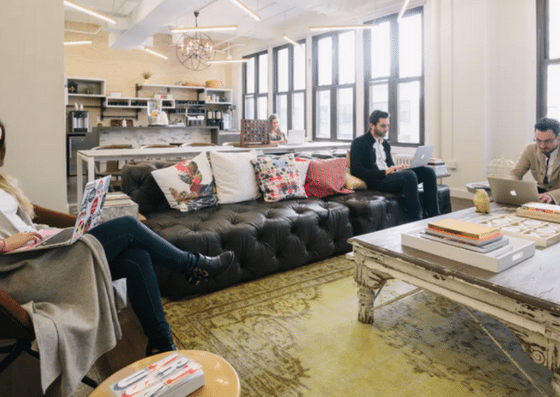 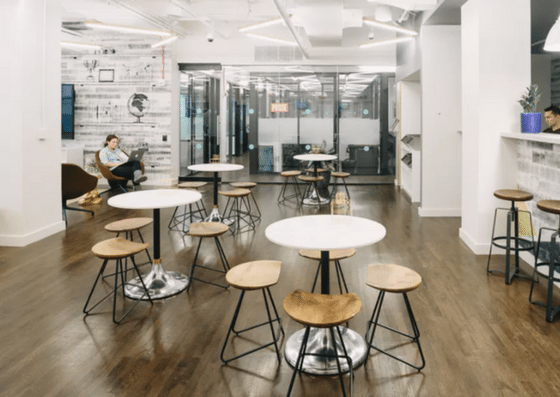 WeWork – Gramercy, located in the Flatiron District, offers private offices. 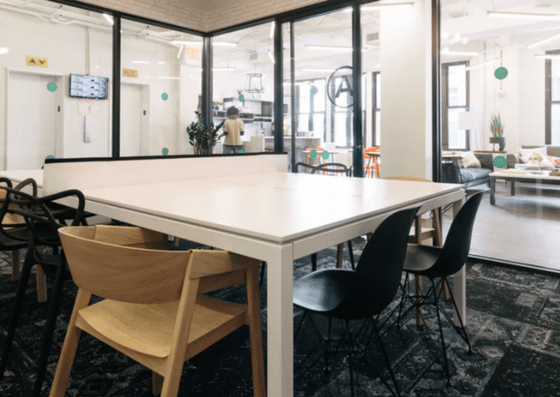 Their private offices range from $850 to $11,750 per month depending on the number of seats. 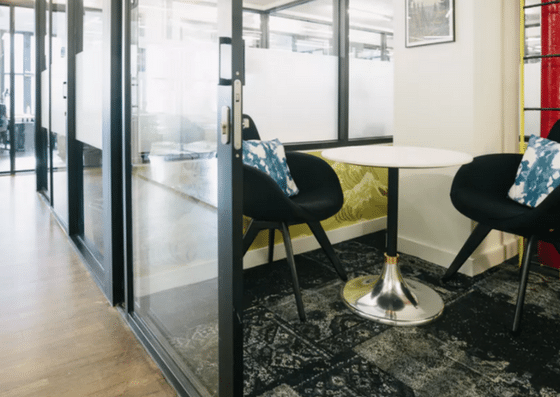 Their amenities include unique common areas, hosting of professional and social events, cleaning services, and more. 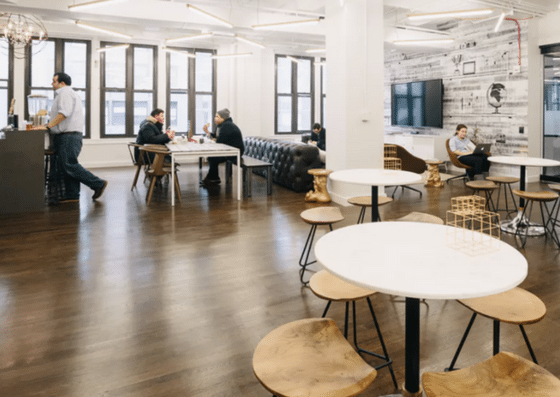 WeWork – Gramercy’s private offices start at $850 per month for 1 seat and can cost up to $11,750 per month for 20 seats.